During the Iranian Revolution of 1978/9, the influence of public intellectuals was widespread. Many espoused a vision of Iran freed from the influences of 'Westtoxification', inspired by Heideggerian concepts of anti-Western nativism. By following the intellectual journey of the Iranian philosopher Ahmad Fardid, Ali Mirsepassi offers in this book an account of the rise of political Islam in modern Iran. Through his controversial persona and numerous public and private appearances before, during and particularly after the Revolution, Fardid popularised an Islamist vision militantly hostile to the modern world that remains a fundamental part of the political philosophy of the Islamic Republic to this day. 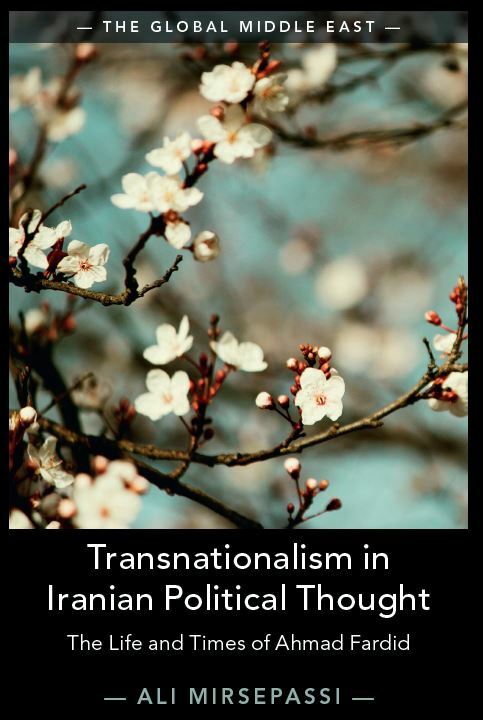 By also bringing elements of Fardid's post-revolutionary thought, as well as a critical analysis of Foucault's writings on 'the politics of spirituality', Mirsepassi offers an essential read for all those studying the evolution of political thought and philosophy in modern Iran and beyond. Using rare and previously inaccessible footage, this documentary explores the life and thought of Iranian philosopher Ahmad Fardid. Under the conspicuous influence of German philosopher Martin Heidegger, Fardid called for the recovery of modern Iran to its spiritual and Islamic roots, a project fueled by his concept of Ghabzadegi (“Westoxification”)—which would quickly become a buzzword in the Iranian critique of the modern and secular West. The film features extensive interviews with Fardid’s former colleagues, associates, students, as well as scholars of modern Iran. Ali Mirsepassi is professor of Middle Eastern and Islamic studies at New York University. He is also director of Iranian Studies Initiative at NYU. He was a 2007-2009 Carnegie Scholar and is the co-editor, with Arshin Adib-Moghadam, of The Global Middle East, a book series published by the Cambridge University Press. He is the author of Transnationalism in Iranian Political Thought: The Life and Thought of Ahmad Fardid (Cambridge University Press, 2017), co-author, with Tadd Fernee, of Islam, Democracy, and Cosmopolitanism (Cambridge University Press, 2014); is the author of Political Islam, Iran and Enlightenment (Cambridge University Press, 2011), Democracy in Modern Iran (New York University Press, 2010), Intellectual Discourses and Politics of Modernization: Negotiating Modernity in Iran (Cambridge University Press, 2000), and Truth or Democracy (published in Iran); the co-editor of Localizing Knowledge in a Globalizing World (Syracuse University Press, 2002); and the guest editor of “Beyond the Boundaries of the Old Geographies: Natives, Citizens, Exiles, and Cosmopolitans” in Comparative Studies of South Asia, Africa and the Middle East, which was published in 2005. He is currently completing the book Al Ghazali’s Alchemy of Happiness. 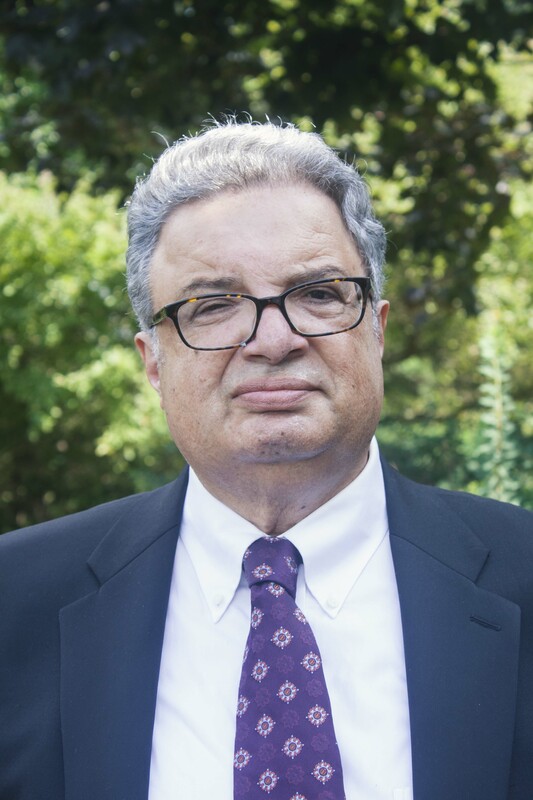 His new book, Iran’s Troubled Modernity: Debating Ahmad Fardid’s Legacy (Cambridge University Press), will be published in November of 2018 and his new book The “Quiet Revolution “The “Westoxification” Ideology Under the Pahlavi State: 1960s-1970s, is under review for publication.